It has been a while since I put pen to paper (so to speak) and it is time I continued with the stories of the McGregor Sisters. Emily McGregor is the next McGregor sister in line and she has a been quite a stumbling block. It has been very quiet difficult to find any bits and pieces of information on her life. Emily was born on the 30 October 1872, at Bombay on the Shoalhaven River, after the family moved from the Araluen Gold in the late 1860's. From reports in the newspapers at this time the gold fields at Araluen weren’t as productive, and so it is possible that James and Margaret McGregor decided to try their luck in the newer gold mining area on the banks of the Shoalhaven River. 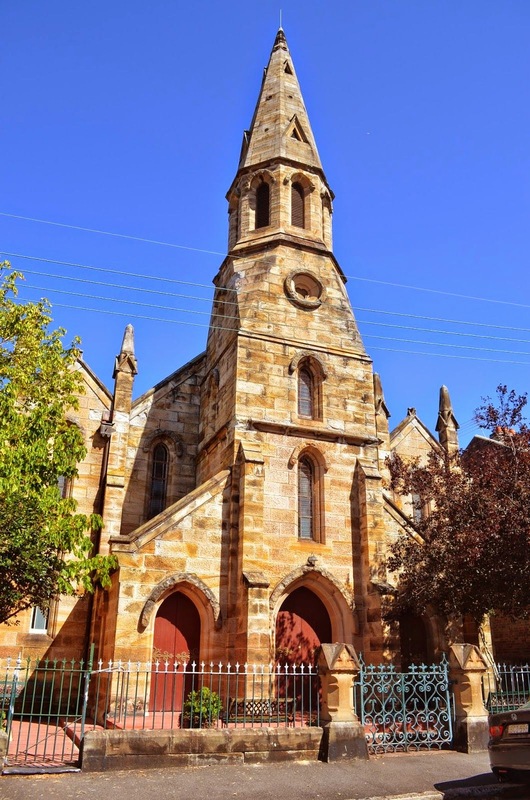 The family stayed in this district for about eight years before they packed their bags for the “big smoke” and moved the family to live in Booth Street, in the Sydney suburb of Balmain. Emily would have been around 6 years old when they moved. It is very likely that Emily would have attend the “Girls Public School, which was on the other side of the “Pigeon Ground” Reserve for Public recreation, which was across from their home in Booth Street. The Campbell St,Presbyterian Church which was quite close to their home and Emily's parents were regular members of the Congregation. I can just imagine, Emily along with her sisters and brothers walking with their parents through the park across from their home and down the Campbell Street Presbyterian Church in their Sunday best. It must have been quite a change for them after their life on the Gold Fields. 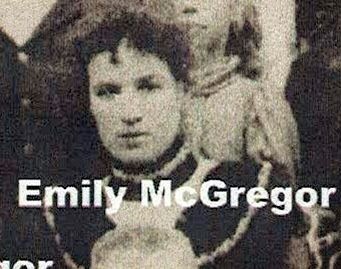 As I researched the other Emily McGregor's sisters I was able to trace more of their life story by linking it with their husbands residences and employment, and then through their children. However, Emily remained a spinster, so these avenues were not available. Looking through the Census Records, it is noted that around 1930 Emily lived in Shelbourne Street Burwood, Croydon. 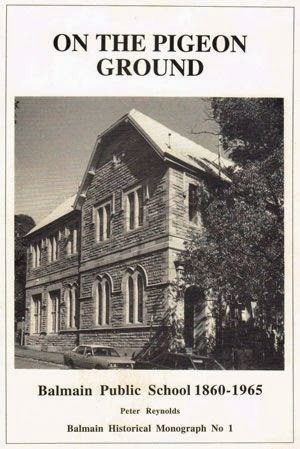 Later Census records show that Emily moved in with her sister Elizabeth and her husband Arthur Gurney in their home at 11 Looks Close, Balmain East. Letters that my Nanna received from her Aunt Elizabeth Gurney, also include greetings and well wishes from her Aunt Emily. At the time of her death on the 14th December 1957, Emily was still living with her sister and her husband. * Picture from: Balmain Association Inc., http://www.balmainassociation.org.au/on-the-pigeon-ground/, viewed 18/7/2014. Labels: Balmain, Emily McGregor, McGregor Sisters, Pigeon Ground, Shoalhaven.